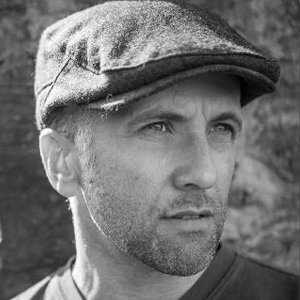 British writer Tom Vowler's story collection, The Method, won the Scott Prize in 2010 and the Edge Hill Readers' Prize in 2011. His debut novel, What Lies Within, is set on the uplands of Dartmoor, and his second, That Dark Remembered Day, is out now. Tom is an associate lecturer at Plymouth University, where he's just completed his PhD. He is editor of the literary journal Short FICTION and occasional all-rounder for the Authors Cricket XI. His new work to be published is a second collection of stories, Dazzling the Gods. Find out more about Tom on his website.